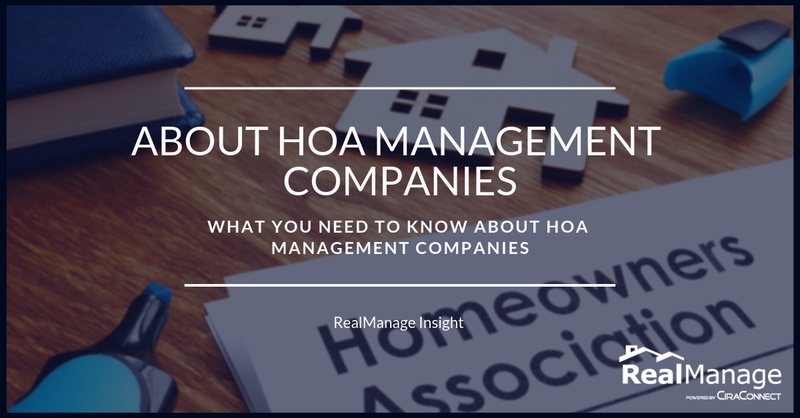 "An HOA management company is simply a professional management team responsible for enforcing and maintaining the integrity of an HOA’s policies, facilitating communication between board members, residents and vendors, as well as helping to handle the day to day operations." 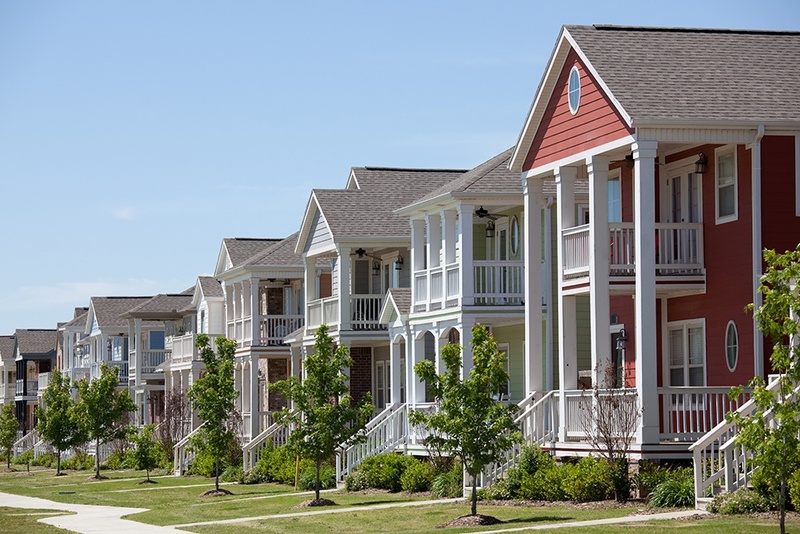 HOA management companies can save your community and board members time, money and stress but not a lot of people know how. Often mistaken for the HOA board itself, it can be difficult to know what services and benefits are provided by a professionally managed community.